Mountain biking holidays for riders of all abilities in Andalucia, southern Spain. 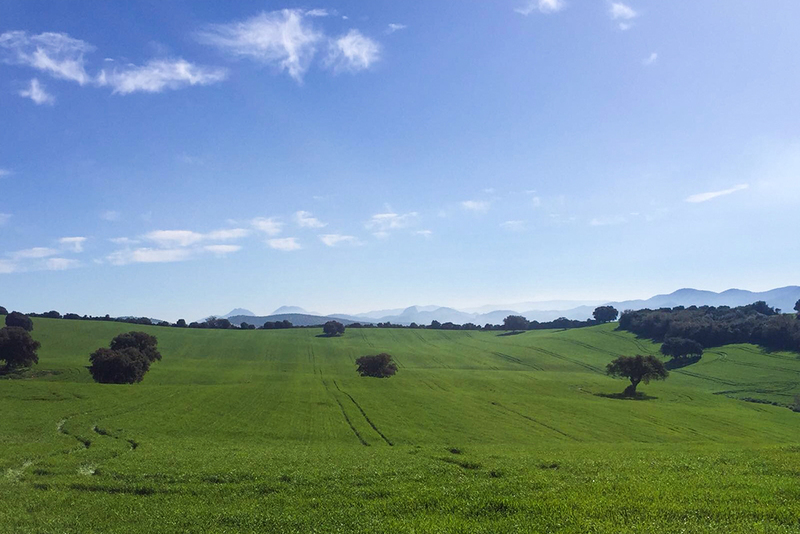 Andalucia has a well deserved reputation for having some of the world’s best single track trails, technical down hills, free riding and cross-country mountain biking, combine this with the wonderful weather, over 300 days of sunshine, and you have the perfect location for all year round biking. 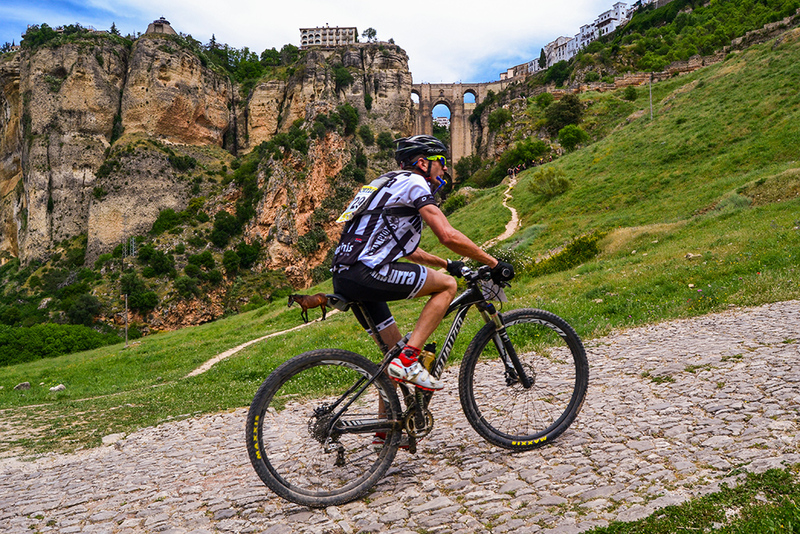 From our mountain biking base in Algodonales, the Serrania de Ronda, Sierra de Lixar, Sierra de las Nieves and Grazalema Natural Park are all on our doorstep offering you a wide and varied selection of routes from epic cross country trails, mile after mile of testing single track, tough climbs, fast flowing down hills as well as some more gentle rides. The terrain is well suited to going off road for mountain biking. From blasting down hill and excellent free riding to varied and testing terrain, but more importantly, quality single-track that may leave you breathless and at times worn out, but, grinning from ear to ear at the end of the ride! When you combine the excellent riding and perfect climate that we have in Andalucia with the ease of flying to southern Spain you will discover that year round sunshine mountain biking is only a few hours away. Day 1: Flight to Málaga, Seville or Jerez Airports. Transfer to and guided tour of Algodonales. Days 2-7: This option gives you the chance to choose the kind of route you wish: distance, destination, effort you wish to make… We will give you all the information, help and technical support as long as your route makes part of our general offer. 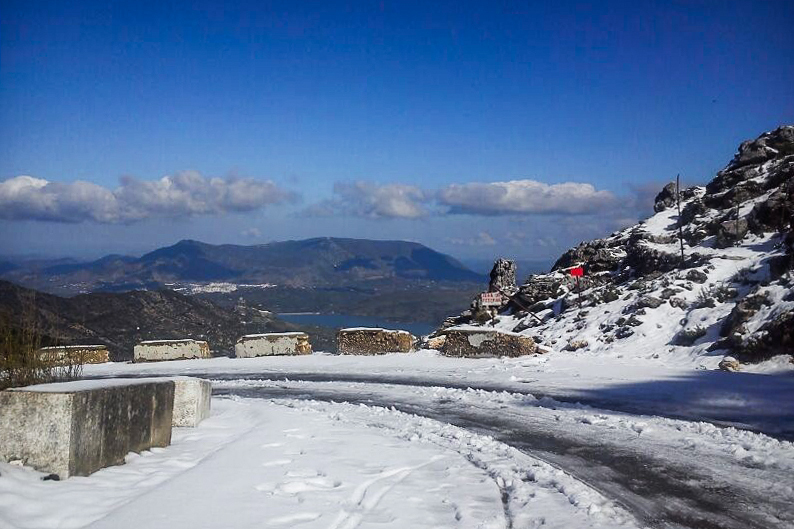 If you are interested in other routes, we offer you a 35-km transfer service from Algodonales. You can cycle alone or in a group.